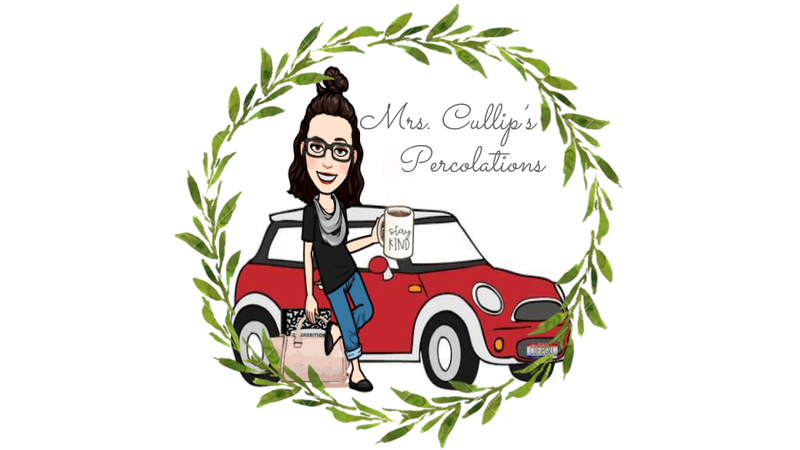 The first post I chose this week for my blog discussion assignment was CommonLit: An Online Library of Free Texts, published on the blog, Cult of Pedagogy. 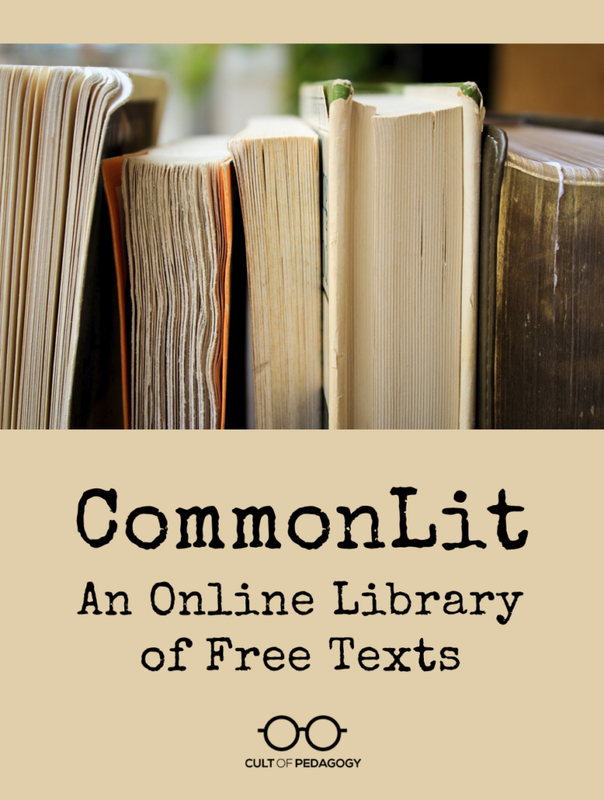 In this post, Jennifer Gonzalez shares a review of the site CommonLit. Gonzalez writes, “an online library of free literacy and informational texts. CommonLit helps teachers quickly locate leveled texts that fit into a lesson or unit, assess student understanding, generate discussion, and even pair the texts with other media, all in one free platform. She had me at free! So I had to stop reading the post and click on the link to CommonLit and found all the other goodies that she spoke of that is free! I really could have spent an entire week looking at all the resources available on the site; however, I have too much homework too complete. I now have a special spot on my iPad for sites to look at when I have free time, I have added this to the list.